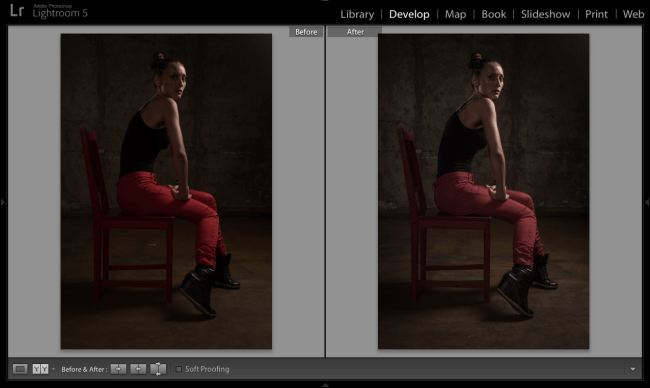 Here at 36exp we use Lightroom for all of our post-production work. Simply put, we think it is the best solution for organising, finding, distributing and editing photos. It’s inexpensive and it works really well. – It’s a powerful, yet simple, way of organising your photos. Want to find your best photos from your last three trips to Benidorm? No problem. Need to see all the photos you took at Christmas with your 85mm lens? That’s fine too. – It’s a very good and quick image editor. Everything from correcting white balance in a whole set of photos or removing stray objects to applying preset effects like high contrast black and white or retro colours. 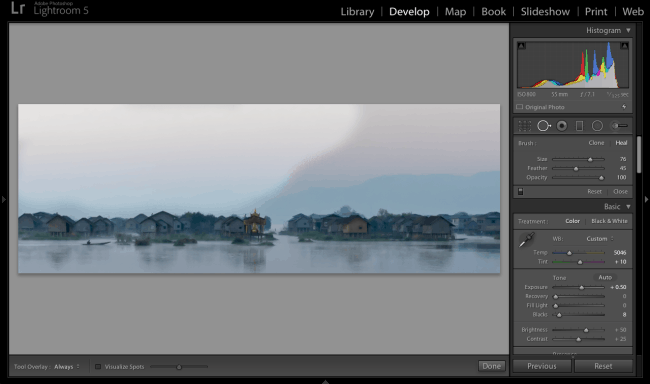 – You can easily create books, email photos, or upload to the web straight from Lightroom. That’s why we recommend it. Join our Introduction to Lightroom Course, and we’ll get you up and running in one evening. We’ll make sure you understand how Lightroom works and get you set up so that you can comfortably get started using it. Once you delve in there are thousands of features. Our aim with this workshop is to set you up properly and give you a solid foundation to build on. You’ll need to bring your own laptop with copy of Lightroom installed. A 30 day trail is available. We’d also recommend you bring some of your own raw files to work on, if not we can supply some.